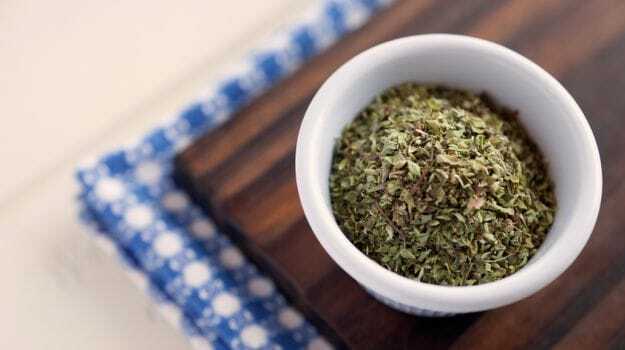 Oregano is also known to help manage type-1 diabetes. According to NCBI, “The extract of oregano protects from development of hyperglycaemia by reducing pro-inflammatory macrophage response. Because of the large success of the oregano extract in preventing diabetes development, it could become a fixture in future diabetes treatments.” Moreover, the fibre in oregano delays digestion, which ensures that the sugar is not metabolised quickly and cause a surge in blood sugar levels.